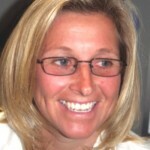 Anna has b een qualified for over twenty years with a vast experience in all aspects of Podiatry and Podiatric Surgery. Are you looking for a Multidisciplinary Team Approach to your care and treatment? Should I see a Podiatrist (Chiropodist)? Yes, if you have any queries about your feet / ankles or you have pain or discomfort in your feet or legs; seek a professional expert opinion or treatment at Complete Foot Care: The Balcombe Foot and Ankle Clinic. We will be able to help. Pain in your feet can be easily and efficiently treated leaving you pain free, mobile and happy. The nation has gone nuts about walking. Walking for fitness, walking for weight control, walking for mental health, walking to reduce emissions; on and on the list goes. Whichever way you look at this though, it’s great news for the nation and podiatrists. National Walking Month we are asking patients to pledge to undertake some sort of walking activity during the month of May. Walking is something a large proportion of the population does as part of their activities of daily living, and an increase in these activities is a great way for patients to understand the importance of their feet and podiatrists to care for them. 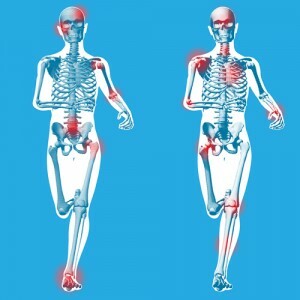 Forefoot pain, Pain while running?